IDEE coffee Classic, The famous stomach friendly coffee. 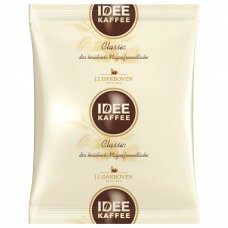 IDEE has always been one of the top Classic coffees. The special finishing process makes it extremely easy on the stomach. Here the coffee beans are treated with steam before roasting and pressure. This process ensures the highest digestibility. 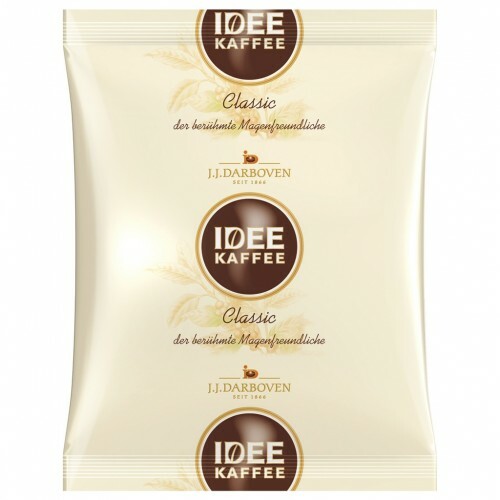 The caffeine is retained to ensure the stimulating effect of caffeine for classic IDEE coffee.